Blog Ask Buddy: Where's my favorite tobacco? Ask Buddy: Where’s my favorite tobacco? M.A.’s Smoke House Manager Buddy Williams has a wealth of knowledge about cigars, pipes and tobacco. He’s always willing to share that knowledge with fellow enthusiasts who come into the shop or call on the phone. 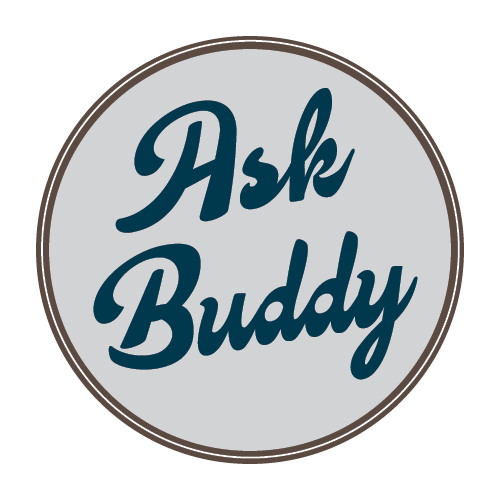 In this feature we call ‘Ask Buddy’, we share some of the most common questions that customers ask Buddy along with his expert answers. Welcome to Ask Buddy – your questions answered by our resident cigar expert! Why can’t I find McClellands – my favorite tobacco – anymore? I’m getting this question a lot from McClellands fans right now and there’s a simple reason you can’t get it any longer – the company has gone out of business. After 40 years of doing business, McClellands had to shut the door on their business. Known for their vanilla black Cavendish tobacco, McClellands went out of business for two reasons: as a small company, they couldn’t afford to do all the testing to remain in compliance with FDA regulations; and they were using a Syrian tobacoo called ‘Latakia’ that they haven’t been able to get since the civil war started in Syria. I encourage diehard McClellands fans to mourn their loss and move on to a new brand. Do you have a burning question about cigars or pipes? Leave your questions in the comment section and we’ll ask Buddy!